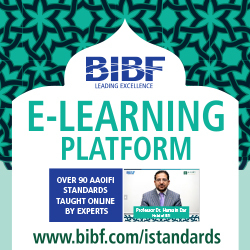 In line with its continuous improvement and update program, the Accounting Board (AAB) of the Accounting and Auditing Organization for Islamic Financial Institutions (AAOIFI) has published the exposure draft of AAOIFI’s financial accounting standard on Sukuk, and in this respect invites opinion and feedback from the Islamic finance industry. The objective of the standard is to prescribe the accounting and financial reporting guidance for the accounting treatment and classification with regard to the Sukuk issuance, in the books of the Islamic financial institutions or other institutions issuing Sukuk. It also covers the presentation and disclosure of Sukuk issuance with regard to Sukuk structure. The exposure draft provides detailed and comprehansive guidance on intial classification of Sukuk (on and off balance sheet), de-recognition of assets, recognition of expenses and income, and presentation and disclosures as well as basic accounting by special purpose vehicles (SPV). However, it does not provide individual accounting treatment for each and every Sukuk type and structure, based on either structure or the underlying product. It rather provides principle-based accounting treatments for broadly two types of Sukuk issuance i.e. off balance sheet and on balancesheet as well as respective subcategories, as applicable. The draft standard refers to respective financial accounting standards, as effective at the time, for detailed accounting and disclosure requirements for a given Sukuk structure as well underlying product. 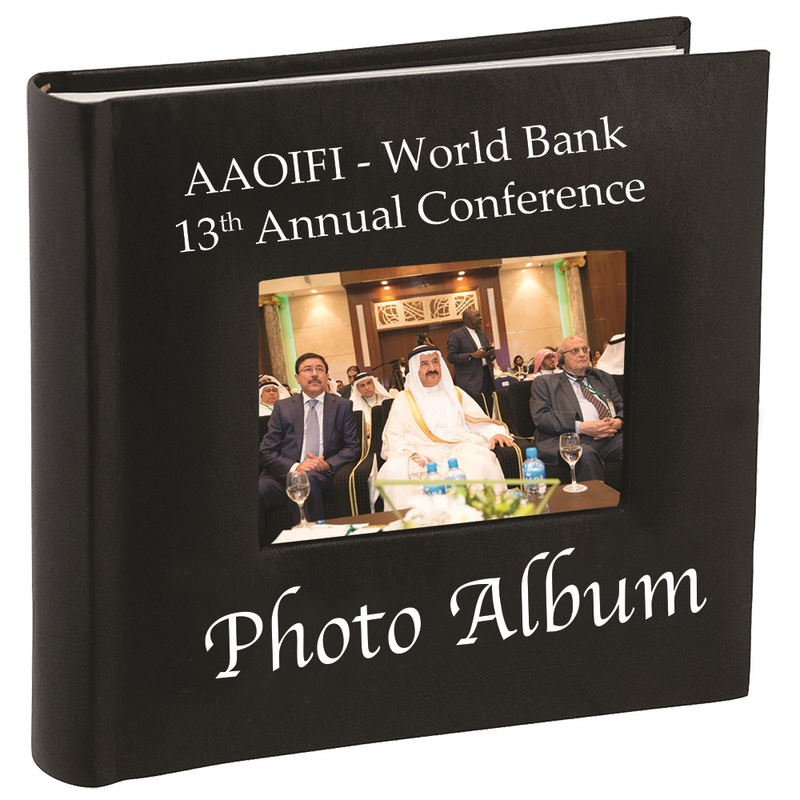 With this regard, AAOIFI plans to hold public hearings on the draft standard in different parts of the world. Comments on the exposure draft are welcome and should be directed no later than 31 March 2017 to this email: [email protected] All the comments and suggestions of the public hearings will be presented to AAB in an upcoming meeting to discuss and make necessary changes to the standard. on progress and implementation. The new standard is poised to have a positive impact on the Sukuk sector, including its ongoing development and stability.